As Britain ponders life outside the European Union, practical realities are doubtless increasingly on the mind of risk managers, from the corporate to the public sector. Having known nothing but frictionless borders, exempt from customs checks, for decades UK companies with supply chains through Europe face the possibility of additional costs and delays should controls be reintroduced. Dover and the Eurotunnel alone handle 4.2 million trucks per year and estimates are that each could take an hour to check...I'll leave you to work out the math. The business interruption potential will require a serious rethink of profit and growth targets come Brexit Day - We can only hope the powers that be agree a deal which will see Britain stay in the single market in some fashion, or that a "trusted trader" system in in place to pre-clear some of the potential backlog. 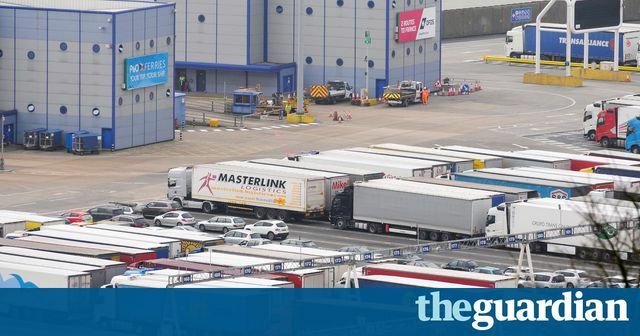 The freight and haulage industry and Eurotunnel warned earlier this year that a port such as Dover, the busiest truck port in the UK, could face gridlock of up to 30 miles if customs checks were introduced after the UK left the European union.